A new high quality serviced office centre due to open in June 2017, will comprise 18,000. ft. in a stunning contemporary building which is prominently situated in the commercial hub of Liverpool city centre. The modern, flexible workspace will provide state of the art workspace for 2 – 100+ people in a variety of room sizes with supporting meeting rooms and shared facilities. 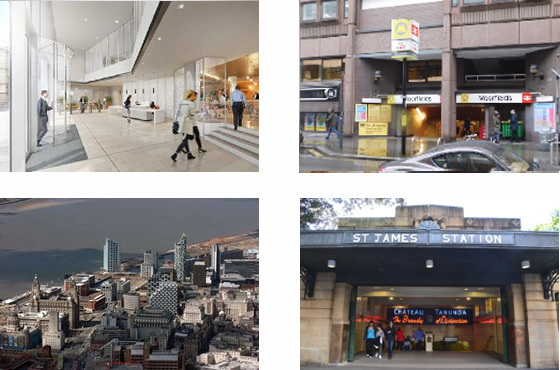 The centre has easily accessible transport links with both Moorfields and St James Street Train Stations being only 5 minutes away. 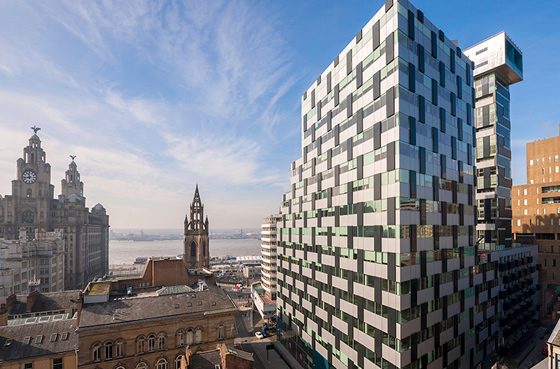 Famously the hometown of the Beatles Liverpool is now a commercial hub of activity with a wide variety of businesses from Liverpool FC, Ernst & Young and Barclays Bank, making it the perfect destination for all. Looking for a serviced office in Liverpool?